Pasticcini Bakery is a family owned Italian bakery located in South Weymouth. 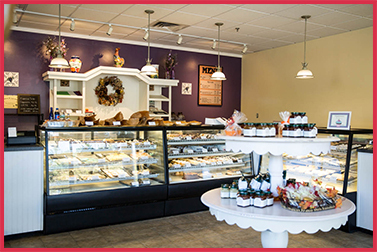 We opened in October 2003, and offer a wide variety of Italian biscotti, fresh breads, and delectable cakes. It's a little bit of Italy a lot closer to home.